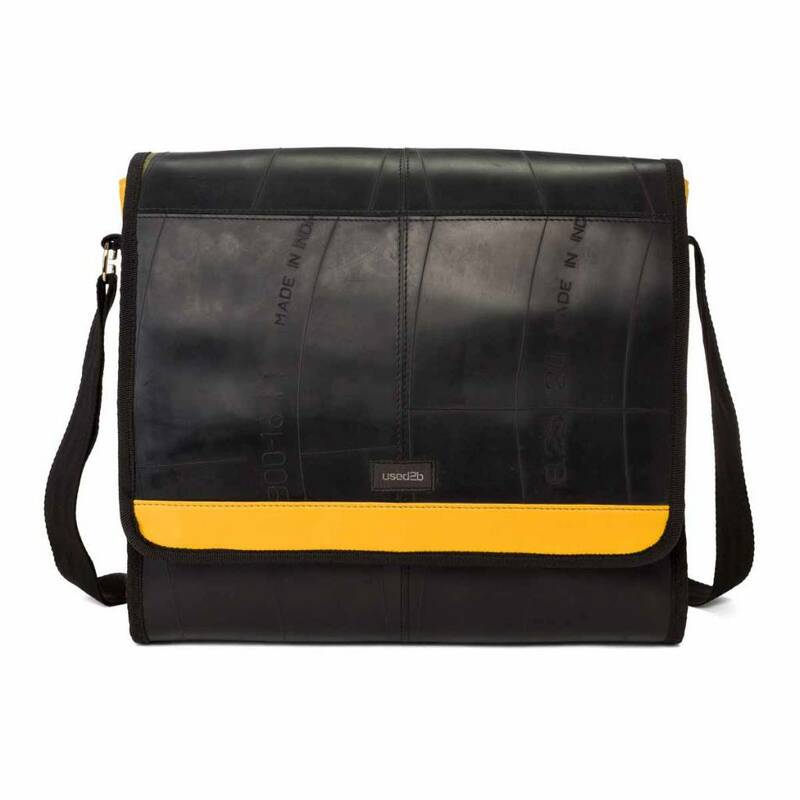 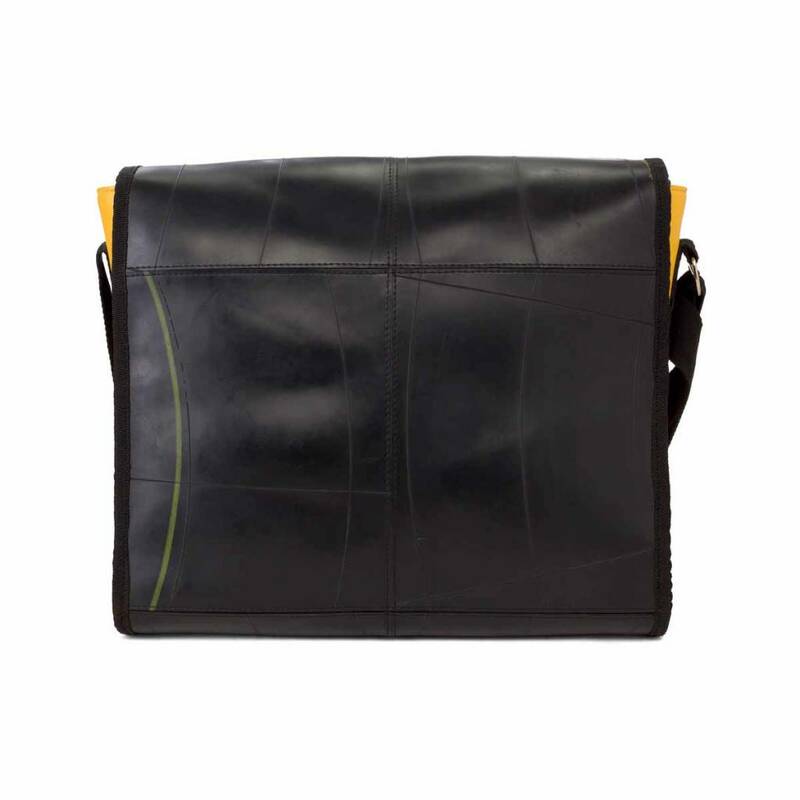 Used2b large Urban messenger made out of inner tubes will make a solid impression wherever you take it. 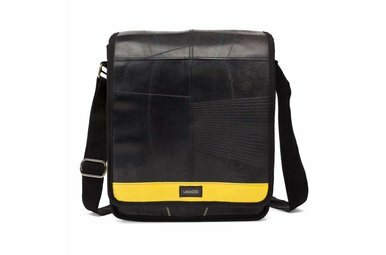 This spacious used2b Urban messenger made out of inner car tubes is a durable carrier to haul your daily essentials around in style. 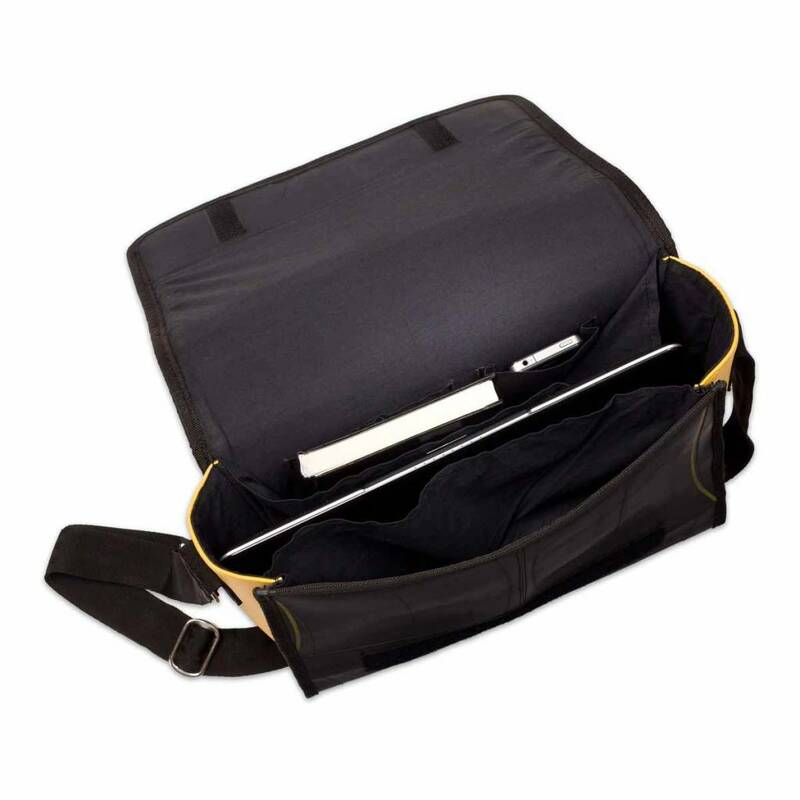 Upon lifting the fold over flap convenient compartments can be found inside for easily storing and organizing your essentials. 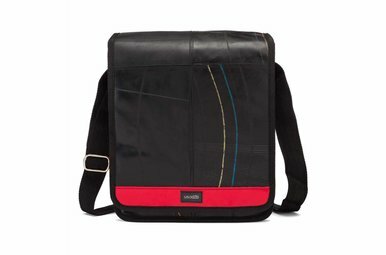 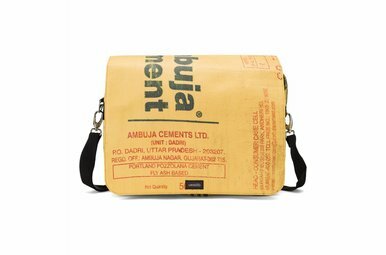 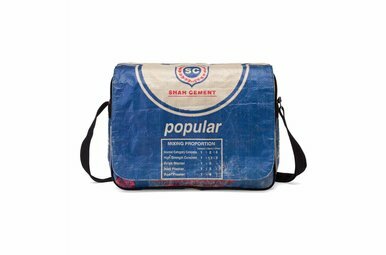 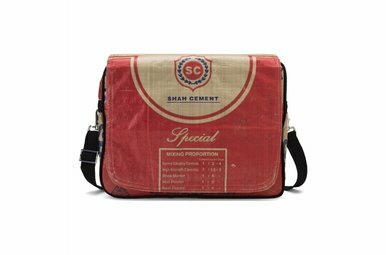 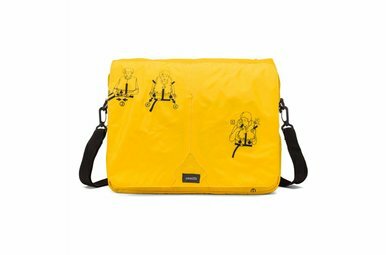 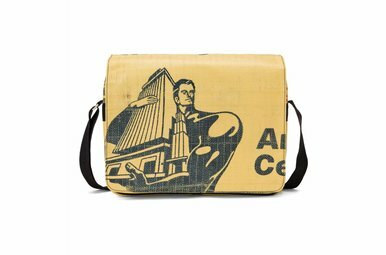 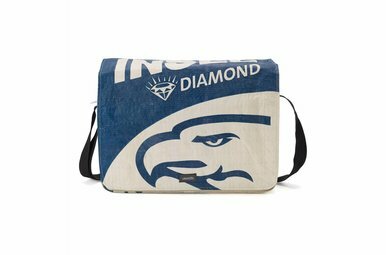 The soft inner tubes fabric used for this bag looks spectacular, and is the kind of thing that'll make a solid impression wherever you take it.